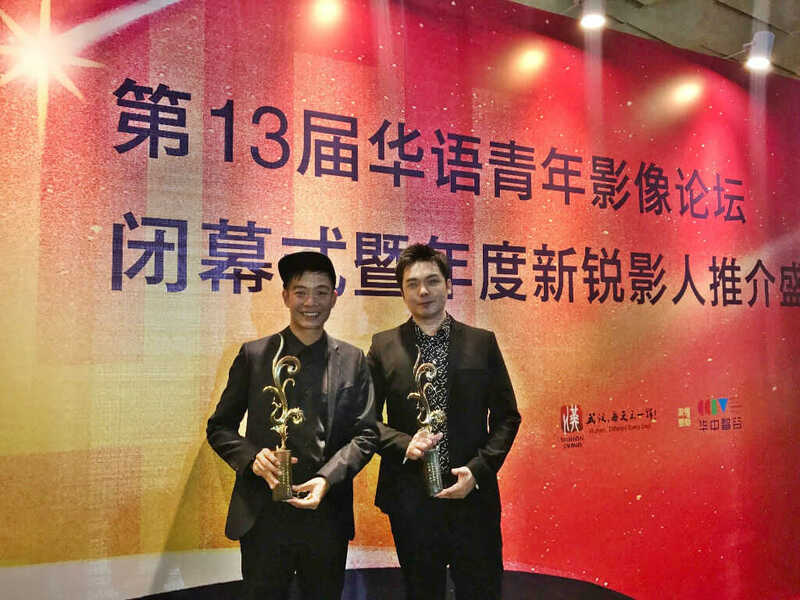 Kyo Chen is happy to win an award for his first ever film acting role. ‏2 Apr – Win award for acting? Check. Win award for directing? In the process. 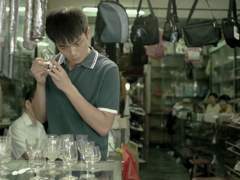 Not that rising actor Kyo Chen said so himself but he does have a bright future ahead in his film career, seeing that he has recently won an award for his first ever acting role on the big screen. 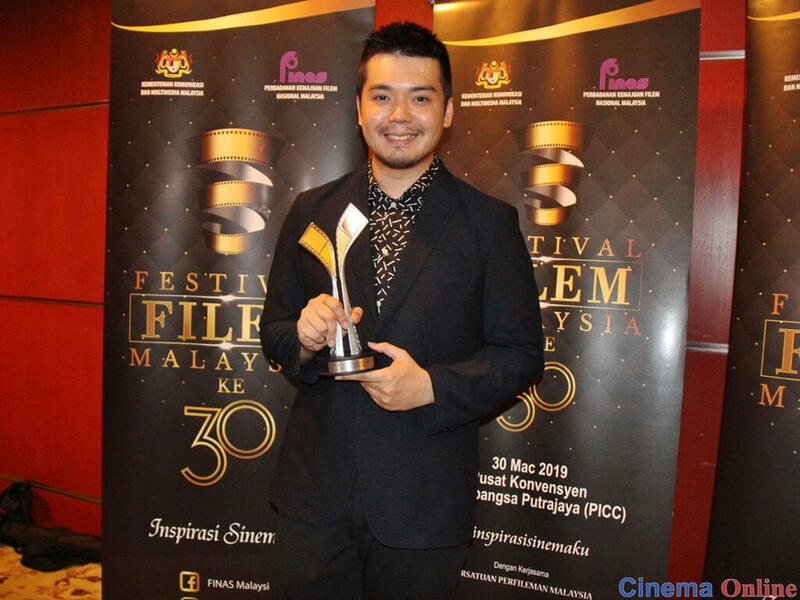 At the 30th Malaysia Film Festival, or Filem Festival Malaysia ke-30 (FFM 30), that was held last weekend in Putrajaya, Kyo was awarded the Best New Actor accolade for his starring role in "Guang". When asked how he felt after his win, he replied, "Nervous. I didn't think I would get an award." 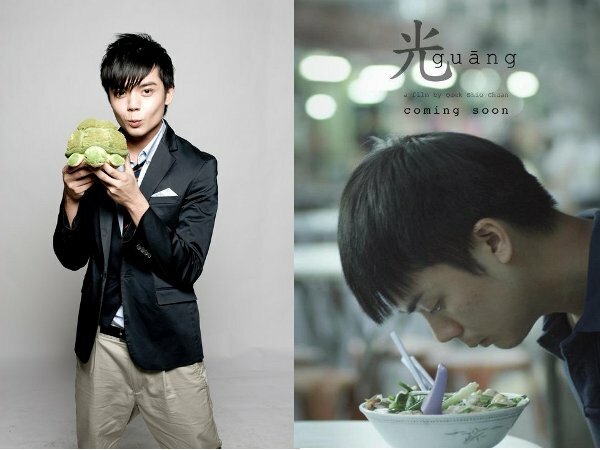 He admitted that he'd only come to enjoy the show as he wasn't sure if "Guang" was even shortlisted as the nominee for any category. 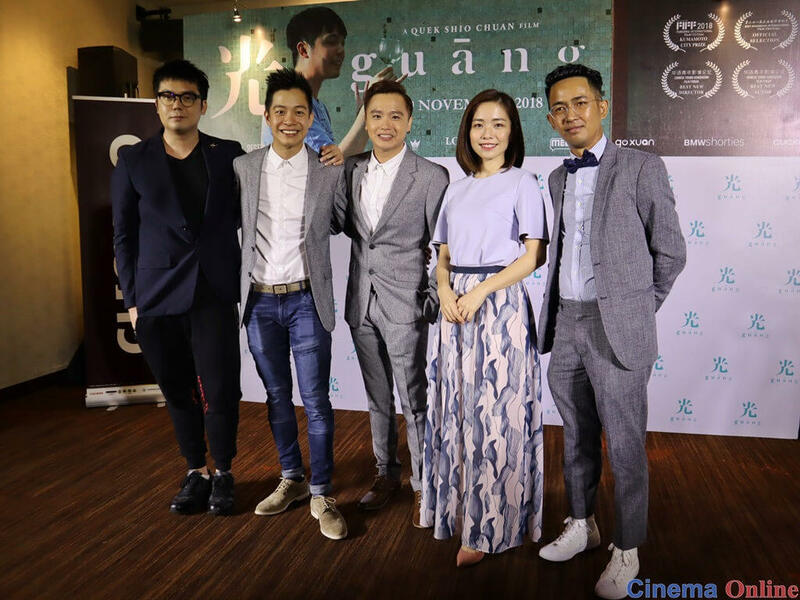 It was a good thing the "Guang" team did attend as the movie ended up being the second biggest winner of the night (it also won Best Director for Quek Shio Chuan, Best Art Direction for Chan Hsien Yu, and Best Cinematography for Yeong Tuck Wei), tied at four wins with "Dukun", placing them a rung below "One Two Jaga" which won six awards. 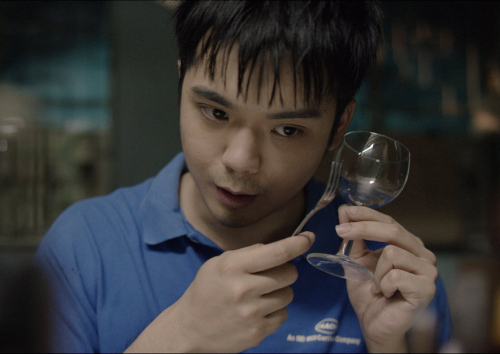 "Guang" before reprising the role for the feature film of the same name. 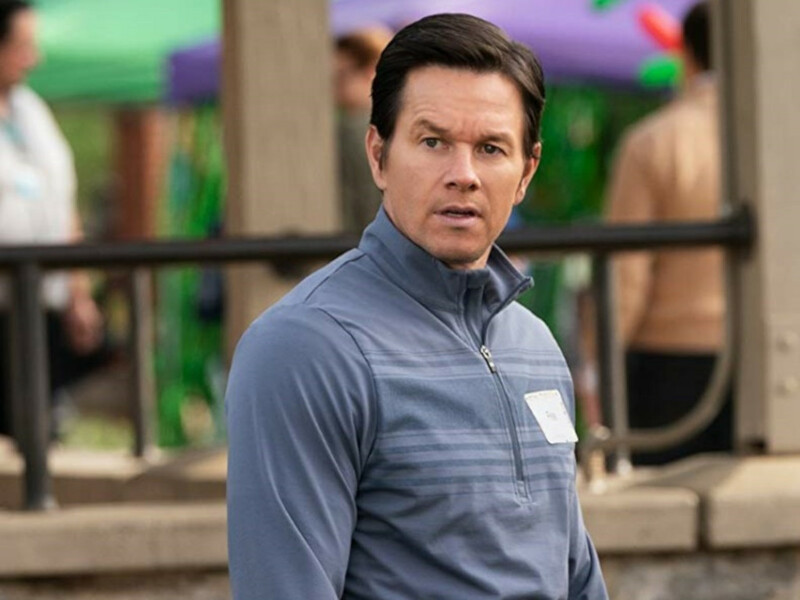 Now that the actor – who previously only worked in TV series – has dipped his toe into the film world, he is taking things beyond just acting. He revealed that he is set to make his directorial debut with a movie which he scripted himself. He will not act in it as he will focus solely on directing this time around. 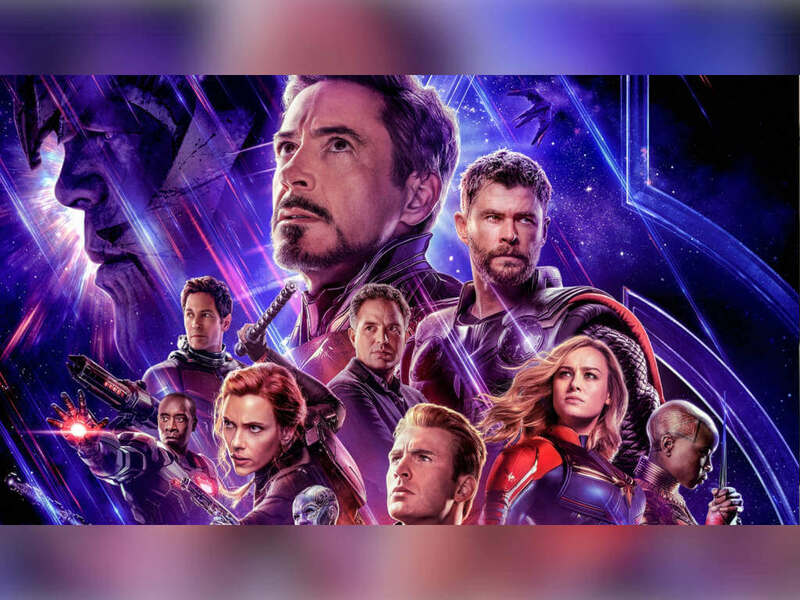 While he couldn't reveal the title, he did share that the movie revolves around a missing person and is currently in the post-production stage. He won't leave the acting world just yet, however. 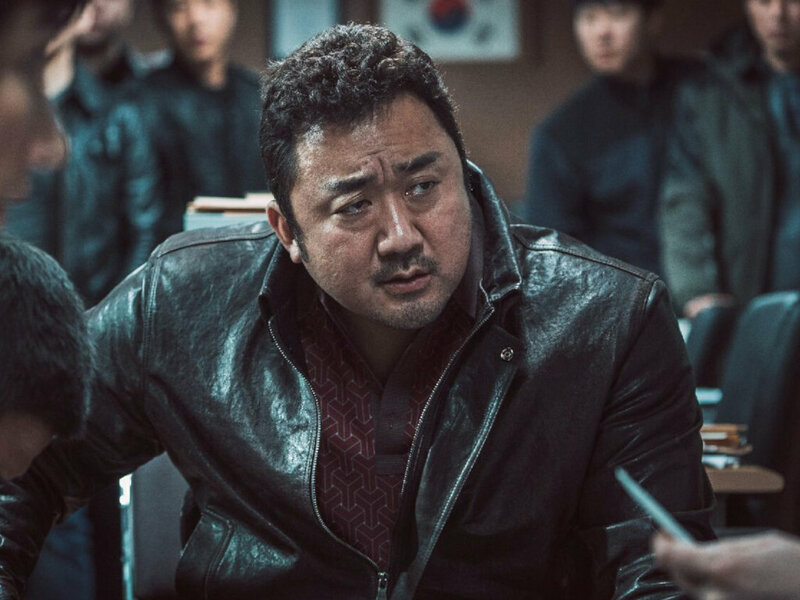 He said that if he were to accept another challenging role, he'd like to try a character with mental health issues next because he's curious to learn what goes on behind the mind of such character. 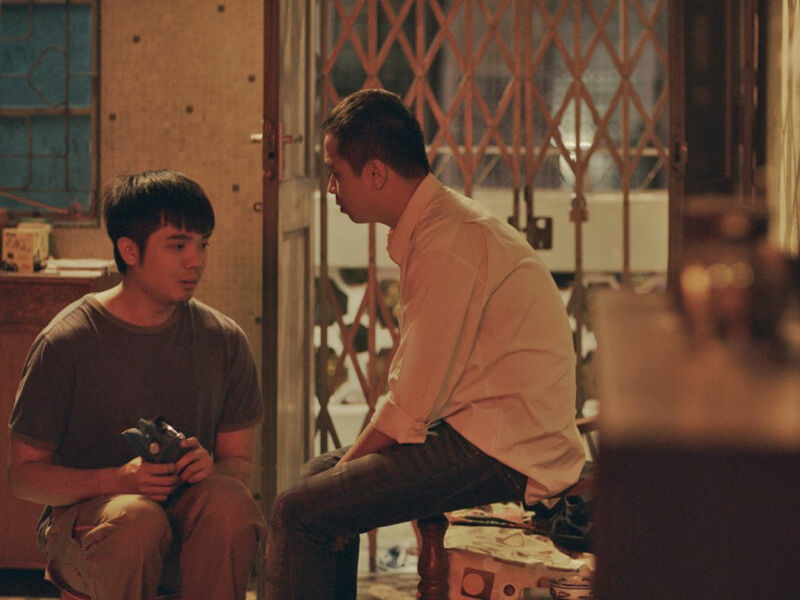 Director Quek discusses feature directorial debut, "Guang"